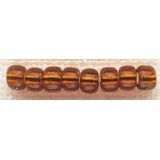 Mill Hill Glass Beads Size 6/0 4mm 5.2g - MILL HILL-Glass Beads. 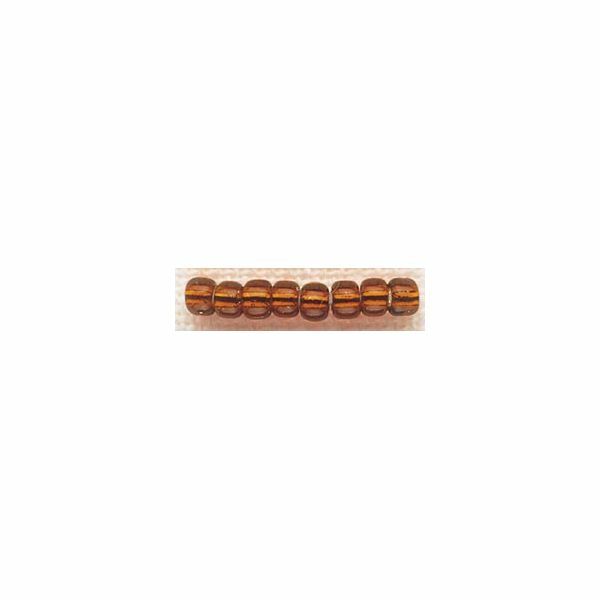 The perfect beads for beaded treasures, needle arts, craft, knitting and crochet projects. Size 6/0 (4mm), 5.2 grams. Imported.